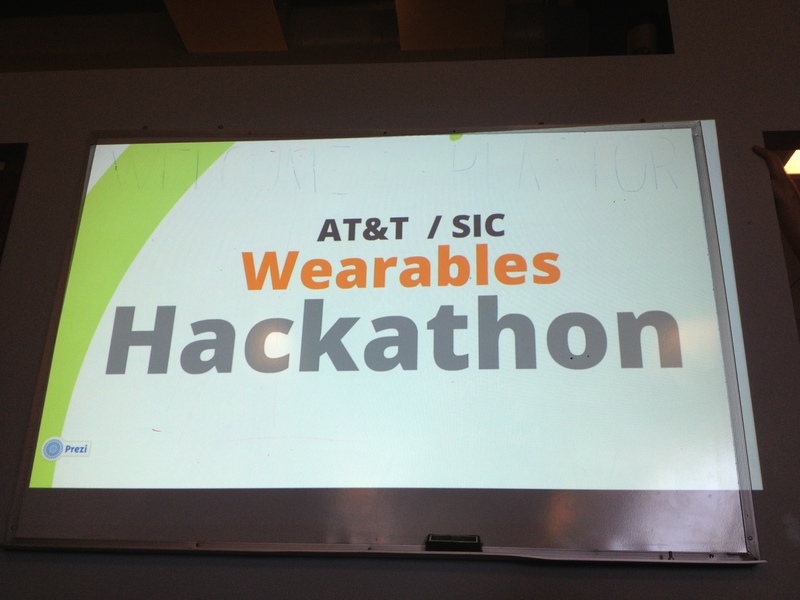 Today was a day full of lilypads, arduinos, mbeds and a whole bunch of other embedded and wearables devices at AT&T’s Wearables Hackathon. I can’t wait for tomorrow’s presentations. If you want to see the action as it happens, follow the hashtag #atthack and the Facebook group also.